For anyone using the Steinberg Nuendo family of audio post software this is a little tutorial for how to overcome the rather gaping hole of no way to Jog/Shuttle on the timeline using the mousewheel. 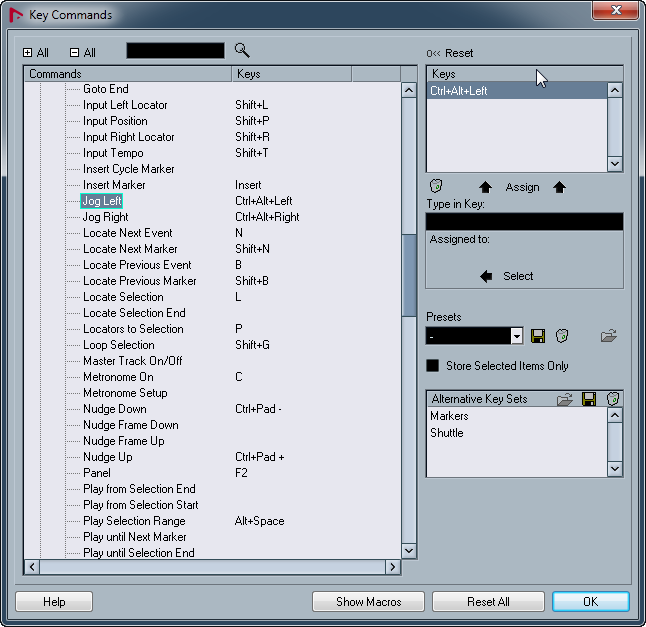 It uses a combination of key assignments in Nuendo and AutoHotKey on PC to add this key feature of standard editing workflows. 1) Assign keyboard shortcuts in Nuendo to the left and right Jog functions. 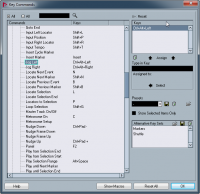 2) Assign a modified mouse wheel scroll to those key shortcuts via an AutoHotKey script. I´m not going to go into details of why all this works but just jump to what you need to do to make it work. Feel free to jump in via comments if you have questions. I tested this in Nuendo 4 but it should work in other versions as well. Click the "Assign" button just above the box and you should see this shortcut assigned to Job Left over on the left hand side now. Ctrl+Alt+direction was selected because it was not assigned by default in Nuendo to anything. You should now be able to use those key shortcuts to jog left and right frame by frame. This in itself is quite handy for getting around on the timeline. You can even hold down the shortcut in the forward direction and you´ll actually get a realtime playback speed thanks to key repeat. For some reason jogging backwareds (for me anyway) was much slower then forwards - this could be a limitation of the video I had playing back as well. So far everything we have done will work on a Mac (command+option instead of ctrl+alt) and PC. Unfortunately for Mac users, this part only works on PC since AutoHotKey is a PC-only application. You can leave Nuendo open during this process and you won´t need to restart your system. When prompted if you would like to create a default script select "Yes"
Hold down ALT and scroll with your mouse and you should jog on the timeline. There you have it. Hope that helps.